Neustift is found in the Stubai Valley and has bus access to the Stubai glacier, one of the biggest and best in the world. It is only a 45 minute drive from Innsbruck and the 'Innsbruck Glacier' pass enables you to use all the other local ski areas, amounting to 130km of unlinked pistes. 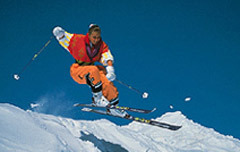 The local skiing is best suited to beginners and lower intermediates. 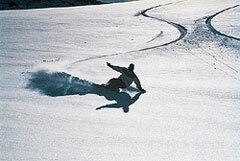 There are more challenges to be found on the glacier (55km of runs), with long runs for cruisers and some moguls and off-piste for better skiers. Beginners will find a good ski school and there is decent childcare, however the nursery slopes are often sunny and the snow can deteriorate. There are also 100km of cross-country runs to be enjoyed in the valley. 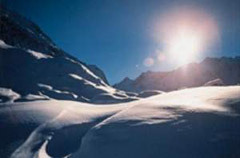 Neustift is a reasonable family venue, with mostly easy skiing, beautiful scenery and plenty to do off the snow. 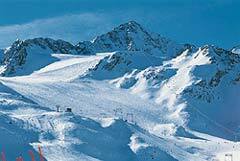 Pretty, traditional resort in the Stubai Valley, popular with beginners and intermediates.